Connect up to 6 LED spotlights in a series with only one transformer, thanks to the LLF020 wiring kit. Our LED spotlights have been modified to allow this new wiring: new codes and new prices. 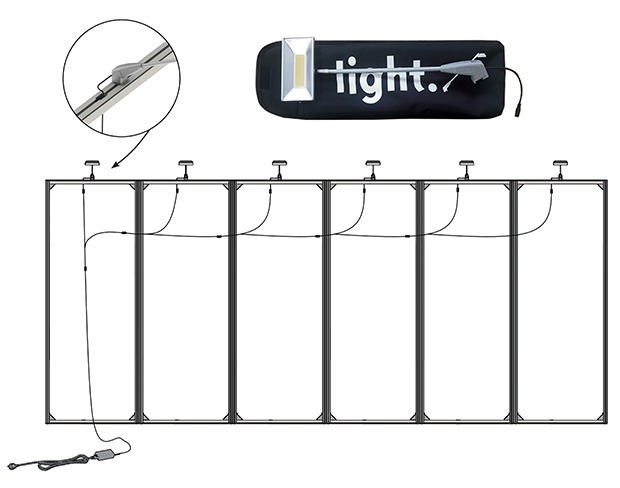 The lite.banner 1200 product reference has been taken off the market indefinitely. The lite.banner 600, lite.banner 800 and lite.banner 1000 are still available. 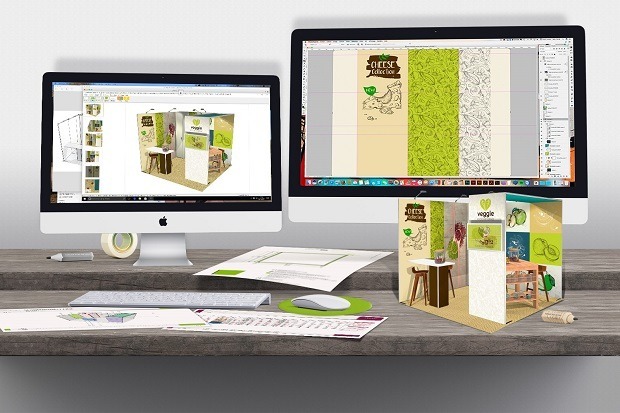 Our Graphic Creation Service accompanies you throughout the process of creating your stand files. Depending on your needs, basic or creative, we oversee your files from A to Z, from delivering mock-ups for validation to uploading them to the portal. Contact your sales representative for an estimate. The xpo.center portal carries out automatic quality controls (dimensions, resolution, scale, sensitive area), which are supplemented by essential manual controls, carried out by our pre-press operators. 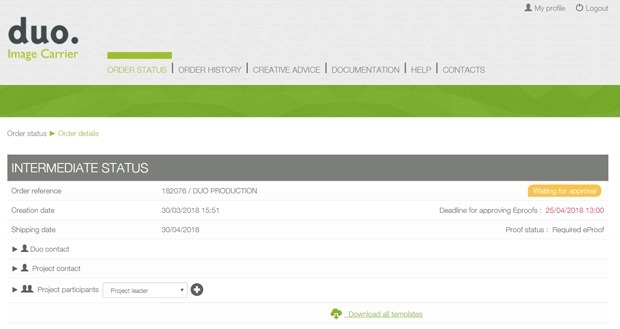 After you have approved your eProofs and before printing is launched, a new new order status of “Verification in progress” will inform you that a manual inspection is under way. This new status reflects the full transparency of xpo.center. 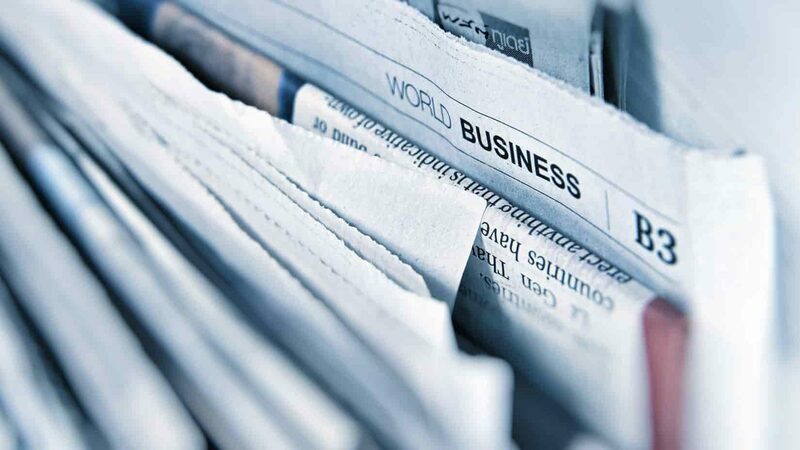 Once everything is in compliance, you are informed by e-mail when production is launched. If our operators detect an anomaly, they will contact you to modify your files. In order to offer you continuously higher quality, reliable printing and quick turnaround times, we’ve just invested in two new printers. This new printer and printing process for flags has been in place since the beginning of March. Inks that are better adapted to outdoor conditions and completely penetrate the fabric offer a nearly identical color intensity on the front and back. The print quality is second to none and your flags last longer! And at the end of March, we inaugurated a new large format printer (3m20) that provides high quality, reliability and efficiency, in particular for night printing. 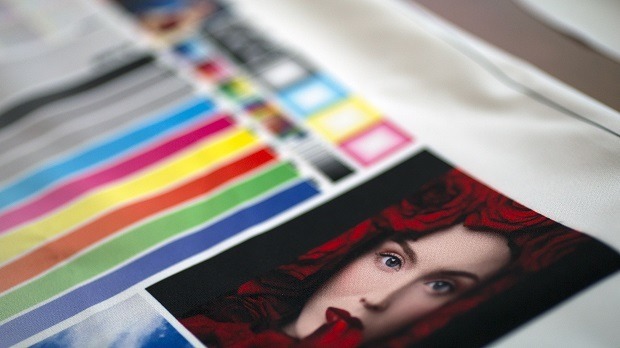 Since it uses the same inks as our other printers, we’re able to supply perfectly homogeneous printing across the board.